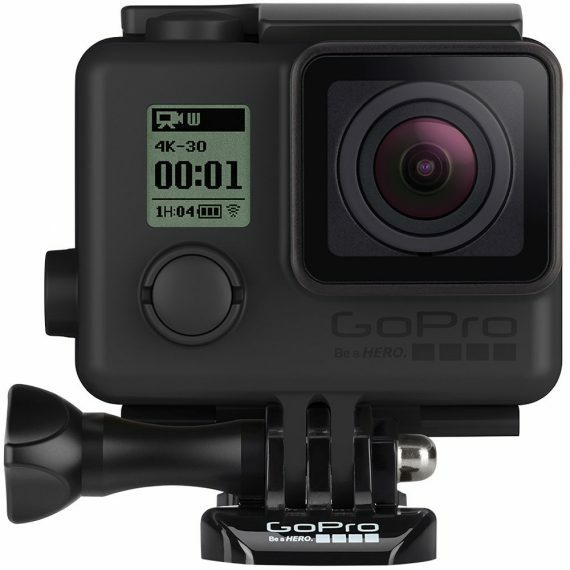 GoPro Blackout Housing (H4) | Beau Photo Supplies Inc. Beau Photo Supplies · 110-1401 W. 8th Ave · Vancouver, B.C. Copyright © Beau Photo Supplies All rights reserved. e-mail info@beauphoto.com with your questions.